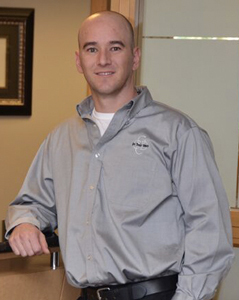 Dr. Craig Cardon is an honored graduate of Temple University School of Dentistry. 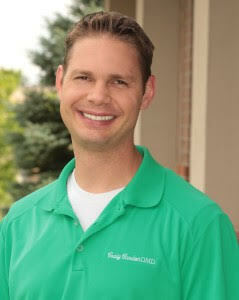 He enjoys dentistry and the relationships he builds with his patients as he serves their dental needs. He is fluent in the Spanish language and spent time living in the country of El Salvador as well as several years serving the Spanish population in Illinois and most currently New Mexico. Dr. Cardon’s other passions include enjoying the beauties of the outdoors with his wife, Sheree’ and their four beautiful children. He enjoys snow skiing, hiking, camping and watching college football. Dr. Ha stays up to date on the newest advances in dentistry through active participation and attendance of both continuing education courses and academic conferences. She is trained in all aspects of general dentistry – including implants, endodontics (root canal therapy), third molar extractions, cosmetics, invisalign, and periodontal surgeries. 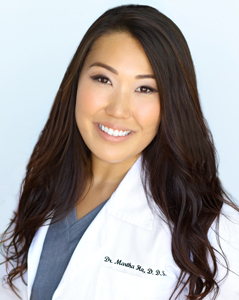 She is passionate about maintaining the integrity of the patient’s smile by providing comprehensive quality care. For those who need to undergo more difficult procedures or have anxiety in the dental chair, Dr. Ha has completed advanced training in IV conscious sedation and oral sedation. Her dental philosophy is to provide individualized treatment plans keeping the latest technologies and procedures in mind to provide her patients with incomparable care. He loves being a dentist in Northfield because it’s a great avenue for him to use his personal artistic and perfectionist side. The reason he studied dentistry is because he enjoy interacting with other people and working with his hands. When he’s not at the dental office, he spending time with his wife and four kids. he enjoy being outdoors, camping, fishing, and hunting. He also enjoy playing and watching all sports and just hanging out and barbequing with friends and family.